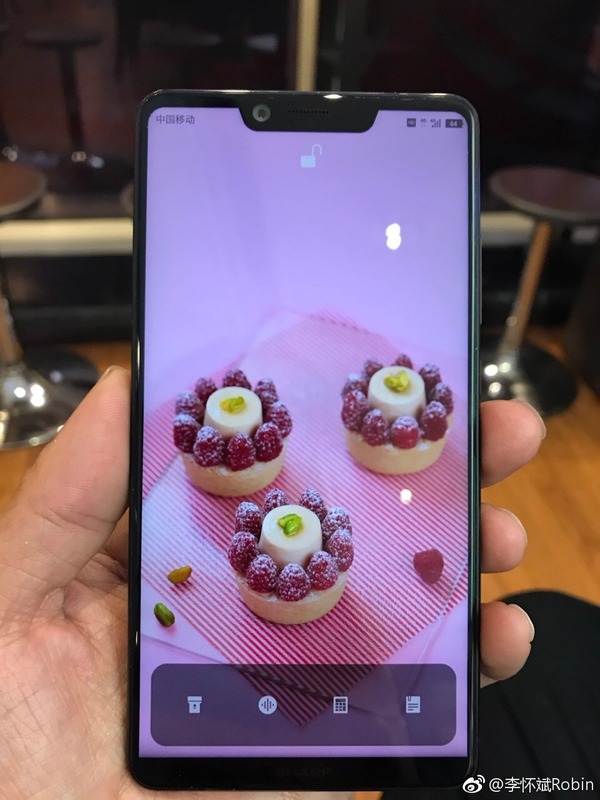 A month back, we got our very first hands-on images of the Sharp Aquos S3 and looking at the teasers that the company is posting on social media these days, it is now officially out that the launch is set to happen on March 28. One thing that is confirmed officially is the notch design which is not new for Sharp smartphones as the company used the same in last year’s Aquos S2. 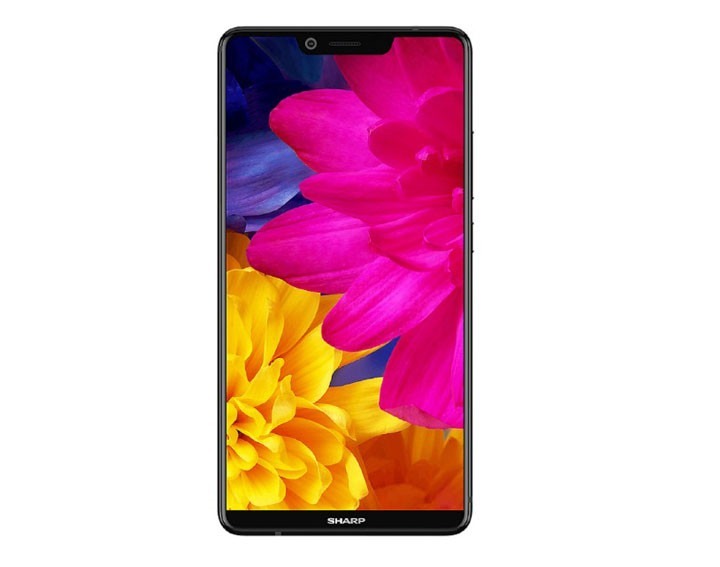 Sharp has officially revealed almost everything about the phone before the official launch and so, here is all you need to know about the Aquos S3. So, the Sharp Aquos S3 is coming with a 91% screen-to-body ratio. This makes it one of the few smartphones that have 90%+ screen-to-body ratio. 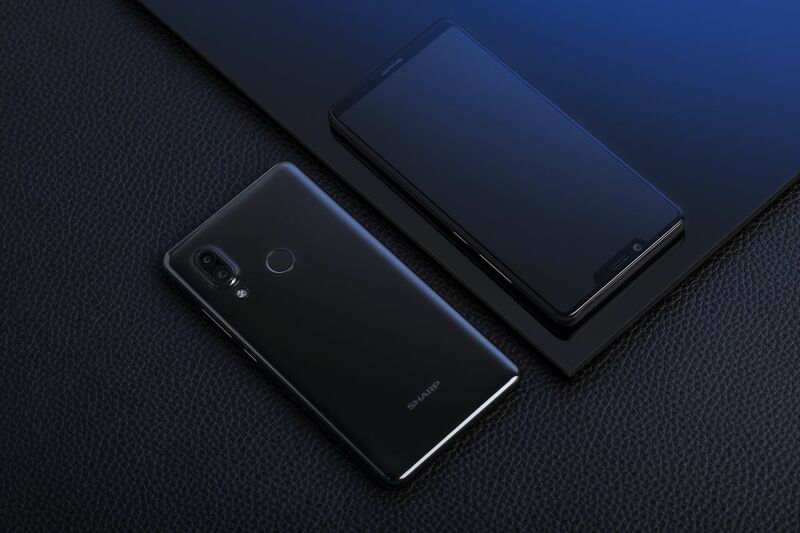 As mentioned in the beginning, there is also a notch on top that features the front-facing camera, earpiece and the normal sensors. Sharp mentions that the front camera will scan about 1024 facial points every time for an accurate face scan. As for the cameras, there is a dual camera setup on the rear with 12MP(f/1.75 + Dual Pixel AF)+13MP sensors and the secondary camera having 2X Optical Zoom. 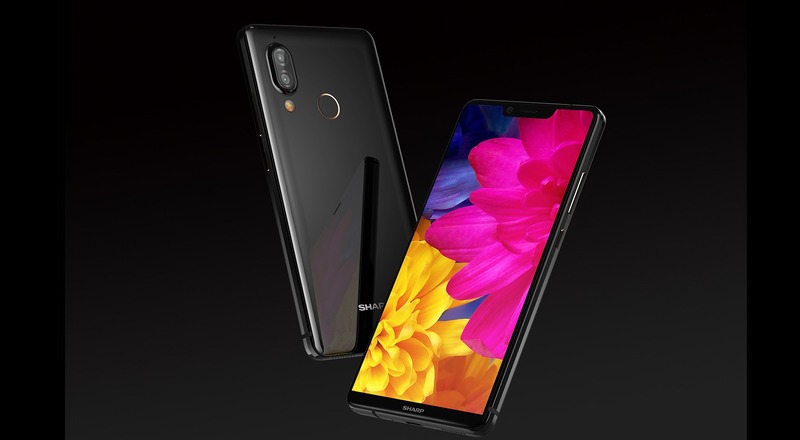 On the front, there is a 16MP camera with f/2.0 aperture, AI features like Portrait Mode, Face unlock etc. There is a 6-inch IPS LCD FHD+ display with 550 nits brightness and Sharp claims that the Aquos S3 is the most compact 6-inch display phone right now, thanks to that 91% screen-to-body ratio. The Aquos S3 is not going to be a flagship as a Snapdragon 630 processor powers it. There is 4GB RAM and 64GB ROM. Other features include Android 8.0 Oreo with Smile UX, Bluetooth 5.0, Quick Charge 3.0, and 3,200mAh battery. The pricing will be revealed at the launch event so stay tuned to DroidHolic for more.